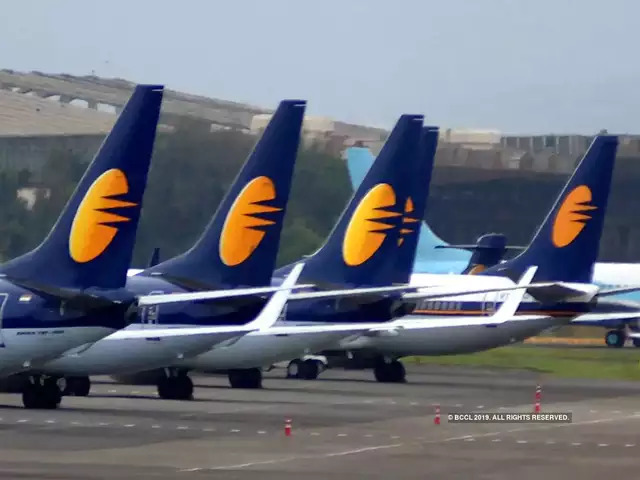 JCB is to invest Rs. 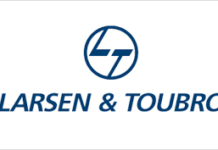 650 Crores in a new plant in India as the company prepares to celebrate 40 years of manufacturing in the country. 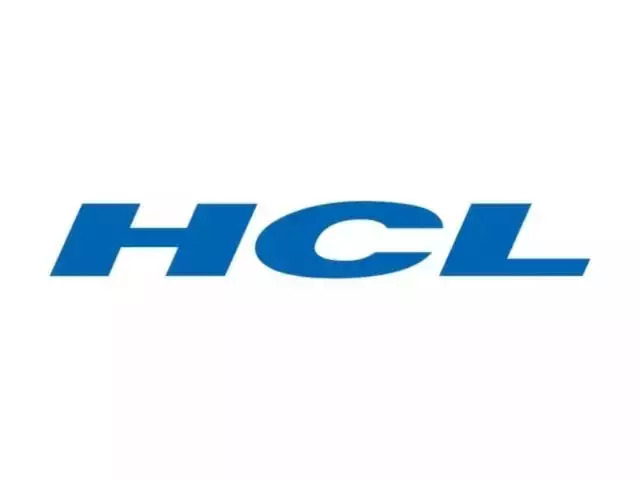 The new factory will be located in Vadodara in Gujarat and will manufacture parts for global production lines as the company prepares to meet increased demand. 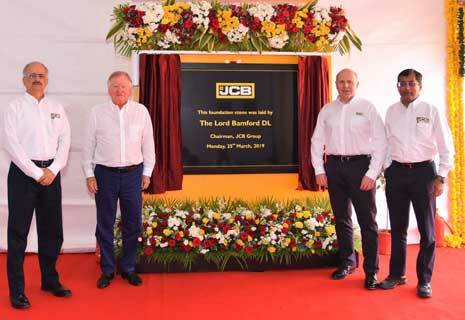 JCB Chairman Lord Bamford laid the foundation stone for the new plant which will be JCB’s sixth factory in India – a country which has been JCB’s biggest single market since 2007. The announcement follows the start of work on a new £50 million factory to build cabs for JCB machines in Uttoxeter, Staffordshire, UK which will be completed later this year.